Will May's deal be rejected in UK Parliament for a third time? British MPs have voted in favour of a delay to the UK’s March 29 departure date from the European Union with 412 votes to 202. The government motion specifically states UK Prime Minister Theresa May will seek a technical extension to Article 50, moving the deadline day to June 30, providing MPs pass her deal in parliament next week. 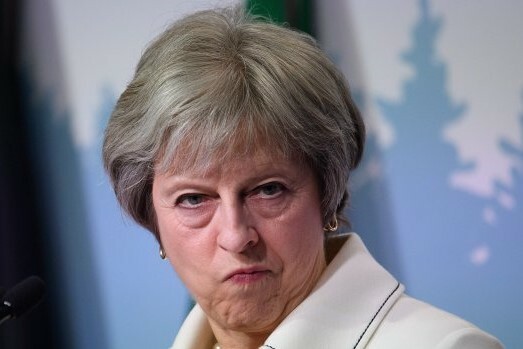 If her deal is rejected for a third time, May will seek a lengthier extension from the EU, which would see the UK participate in the upcoming European Parliament elections.